Iran’s nuclear program is an existential threat not just to Israel but to the whole Middle East and, therefore, the globe. It is therefore a high priority. I was at a great program on Thursday, November 29th at Beth Tikvah Synagogue in Toronto. 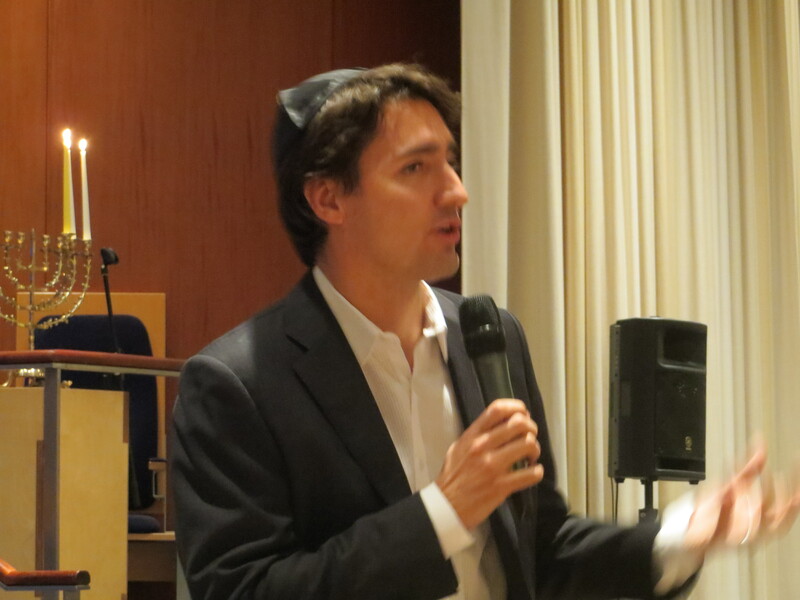 Visions for Canada is billed as an opportunity to engage with senior politicians on issues of interest to the Jewish Community. The first program was that night, featuring Liberal Leader Justin Trudeau. With almost 500 in attendance, I think we can call it a rousing success. After Justin assisted in lighting the Hannukah candles (my 19 year old daughter, who voluntarily attended pointed out that Justin could not light the candles because he is not Jewish), the program truly got into gear. The format was straightforward. Five questions, discussed by the organizers and members of the synagogue, would be asked by Rabbi Jarrod Grover. After those questions were asked, the audience could pose questions to the aspiring Prime Minister. One of the key questions regarded the work of the P5+1 in negotiating an agreement with Iran regarding their nuclear program and enrichment of materials. To be frank, I was worried that Justin would follow the path of other pols, giving a wishy washy answer designed to pander to the audience while saying nothing. I was pleased to hear him start his response with a direct statement. To me, that direct statement framed the rest of his response, building a strong foundation upon which additional nuance could bring value. I agree with Justin on this statement and on the need to bring additional nuance to the discussion. When unequivocal support of Israel is a part of the foundation, diplomatic nuance becomes one of the key tools in moving from loud rhetoric to action. It is what allows diplomats to translate the bluster of leaders to the reality of success. There is a road to travel before I am fully confident about Justin Trudeau. But even now, he stands above the leaders of the two other parties, one enmeshed in controversy and the other a pale shadow of his predecessor. 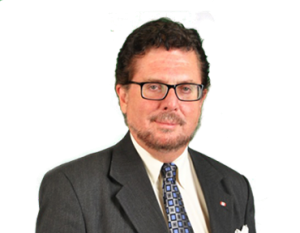 I am a faithless man but I am increasingly confident that in 2015, the Liberal Party of Canada and its leader will be the right and best choice for Canada and for its support of our only democratic partner in the Middle East. Syria – What is our interest? I find myself more than a little conflicted about Syria. On one side, I hold a dislike of tyrannical governments and their actions. I detest the loss of life in the two year old civil war, especially the deaths of children. The use of chemical weapons on civilians is properly considered an evil act. On the other side, I do not see the national benefit for Canada or the United States to get involved in a Syrian civil war. No matter who takes power, the people of Syria will not be better off. No matter what happens, Canada and the US will gain nothing. Inevitably, we will squander our treasure and the blood of our military in either a useless gesture or a long term failure. I wonder whether it might be better to put a perimeter around these folks and let them fight it out. We can provide some humanitarian aid while we let this tribal fighting play itself out. More thinking on this is needed. What do you think? We live an existence of change and uncertainty. We should celebrate. Tepid Liberal leadership debate won’t change anyone’s mind — about anything.